Many projected defensive starters will not participate in LSU’s spring football game Saturday in Tiger Stadium (1 p.m. Central/SEC Network). End Rashard Lawrence, inside linebacker Jacob Phillips, outside linebacker K’Lavon Chaisson and cornerback Kristian Fulton will miss the scrimmage. 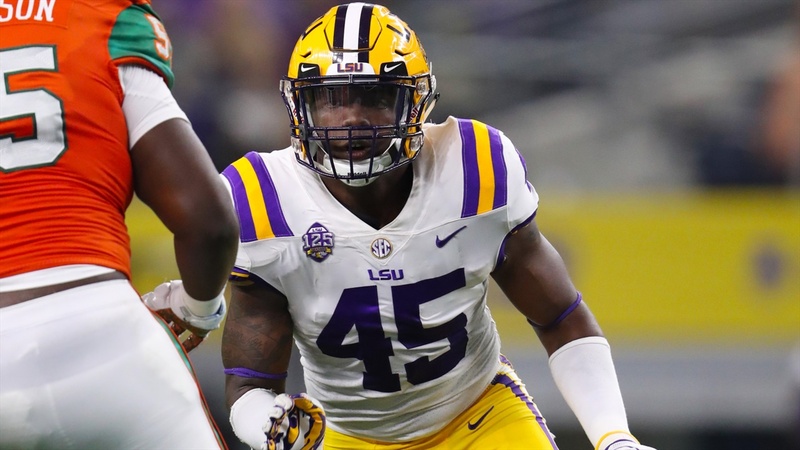 The Tigers lost four starters from last season – nose tackle Ed Alexander, inside linebacker Devin White, cornerback Greedy Williams and safety John Battle. So, there will be a number of new faces on defense for people to observe during the spring game.